It is the day after Mother’s Day, as I’m sure we all know. And this morning I find myself sitting here trying to sort through all the different emotions that were felt yesterday. It is almost as if I am in an emotional hangover. I felt so many different strong emotions yesterday, my head is feeling fuzzy this morning with it all. First and foremost I feel incredible blessed that I am lucky enough to actually celebrate Mothers Day from the view point of a Mother. I had three beautiful children wake me up early yesterday. I kissed each of their little perfect little faces and cried a little bit. In that moment of pure joy I was lost in happiness, then it hit me. Like a brick wall. Like an atomic bomb going off. I sat there staring into the eyes of my 3 beautiful children, and missed my other two babies so much. My son I gave up for adoption was out there some where showering his mom in love on this special day, and my angel baby that I never got hold, I would love to believe is watching over us all. Two pieces of my heart were missing, and their absence grew throughout the day, each time I smiled I also cried on the inside. I broke a little more as the minutes passed yesterday. My son that I gave up for adoption is so blessed. He has a mother that loves him so fiercely that DNA doesn’t matter. I know yesterday that he was loved and with his mother showering her in the love and attention she so deserves. His mom is truly an amazing, wonderful, empowering, beautiful soul. He is where he belongs with a mother that loves him. It does make the days easier knowing this. As my heart breaks, this knowledge slowly starts to cover up those cracks. Slowly, but never completely. Yesterday, outside of my own little experience in motherhood, I felt so much pride. I was surrounded by so many strong woman yesterday. It was very empowering as I looked around the room. I saw my mom. My beautiful mother that has stood by my side through everything, supported me, encouraged me, loved me, her faith in me has never wavered. She taught me what a mothers unconditional love is like. If I become half the mother she has been to me, I will be incredibly lucky. In the room was also my 90 year old Grandmother. She is amazing. Words don’t even being to describe this amazing lady. She has 13 children, 30 grandchildren, over 50 great-grand children and 1 great-great-grandchild. I am just in awe of her. She has never forgotten anyones birthday, or anything. She has lived, and continues to live such an amazing life. I just can not even put into words how empowering and wonderful she is. And I can not forgot my aunt. A single mom of 2 girls that she adopted and a foster mom. She loves every child that comes into her home. And continues to open her home and heart up to more children when these kids are placed back with their families. She has so much strength. She such an amazing woman and mother. It is amazing to watch her in her journey of motherhood both as a mother and foster mom. 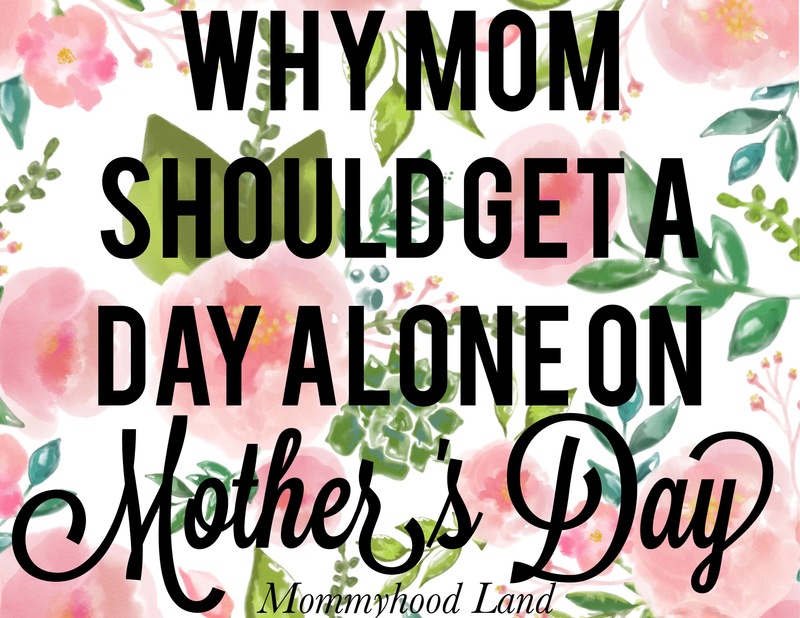 Not to mention all the other moms that were in my house yesterday! I was surrounded by 7 amazing moms yesterday. I could go on and on about all of these beautiful people, but there is not enough time left in the world for that. It was really amazing to be able to celebrate all of these beautiful souls yesterday. Out of all the moms I had the honour to be around yesterday, my own birth mother was no where in sight. She didn’t even speak to me yesterday. My journey to find my birth mother did not go how I had planned or expected, and our relationship was nothing I ever imagined. Her absence was missed, but it didn’t break me. I am so lucky that I have such an amazing mom that loves me. My birth mother gave me life, I love her for that, and I would love her for more if she let me, but our journey didn’t go that way. And thats ok. I have the best family a girl could ever dream for. My heart is full. I have been loved enough by my mom for the both of them. Like I said before, I felt a lot of big emotions yesterday. Some good, some amazing, some down right hurtful, and some that broke me. But overall, after all was said and done, as I sit here today in the aftermath of emotions, watching my daughter destroy my living room, I feel love. Love for my children, all of my children, for my mom, for all the amazing moms in my life who have inspired me in one way or another. It may be a day late, but Happy Mother’s Day to all the amazing moms out there, step-moms, all the moms who have lost their babies, never got a chance to hold their babies, or are still struggling to have their babies, and to all the dads pulling double duty. It is May. So every where you look there is an overload of companies trying to sell you stuff for Mother’s Day. May is all about Mother’s. Well at least one day is. But did you know that there is a Birth Mother’s Day? Its true. You wont find it on your calendar, but it’s there. Its gaining more and more popularity since it was started. It is celebrated on the Saturday before Mother’s Day. Apparently it was started in 1990 in Seattle by a group of Birth Mothers. Up until a few years ago I had never heard about “Birth Mother’s Day”. I never would have even dreamed that something like that was going on. Not because I don’t think it should be, but because honestly Adoption isn’t that widely talked about, especially when it comes to the Birth Mothers. Most times Birth Mothers tend to be forgotten. Most of the focus of Adoption is on the baby and new family. Little to no support is set up for Birth Moms after they sign their papers. I think something like this could good. 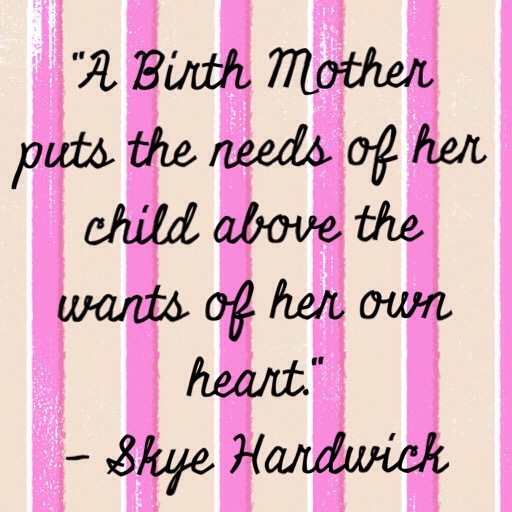 Birth Moms need support after placing a baby for Adoption. Also maybe, just maybe, it will help spread the word about Adoption (which you would be surprised to find out still tons of people out there that know nothing about Adoption), and also shine a good light on Adoption. I realize that some people will be for this, some against it. Isn’t that always the way? You can’t please everyone. But really, unless you are a Birth Mom, or Birth Dad, this doesn’t really effect you, and so if you don’t like it, don’t bother with it. As for me, being a Birth Mom, understanding the pain and heartbreak of it, a day for Birth Moms to be supported, remembered, and recognized, sounds lovely. To be able to come together in a safe and welcoming place where their stories can be shared and truly understood and supported would be nice. If I had known about this, or any kind of support group for Birth Moms, that would have been amazing. I didn’t have anyone who knew what I was going through, no one could even begin to understand it. Having a place to go, a place that was full or support and understanding would have been helpful, even if it was a get together that only happened once a year. I do hope that Birth Moms, Adoptees, and Adopting Families do continue to get more support. In saying all this I do have to remember how incredible lucky I am. I may not have had a support group of fellow Birth Moms, but I did have my parents. My parents were so supportive of me, and always there for me. They always went the extra mile to make sure Mother’s Day was special for me after I placed my son for Adoption. For that I am eternally thankful. If you are a Birth Mom, know that you are not alone. There are people out there that understand and support you. 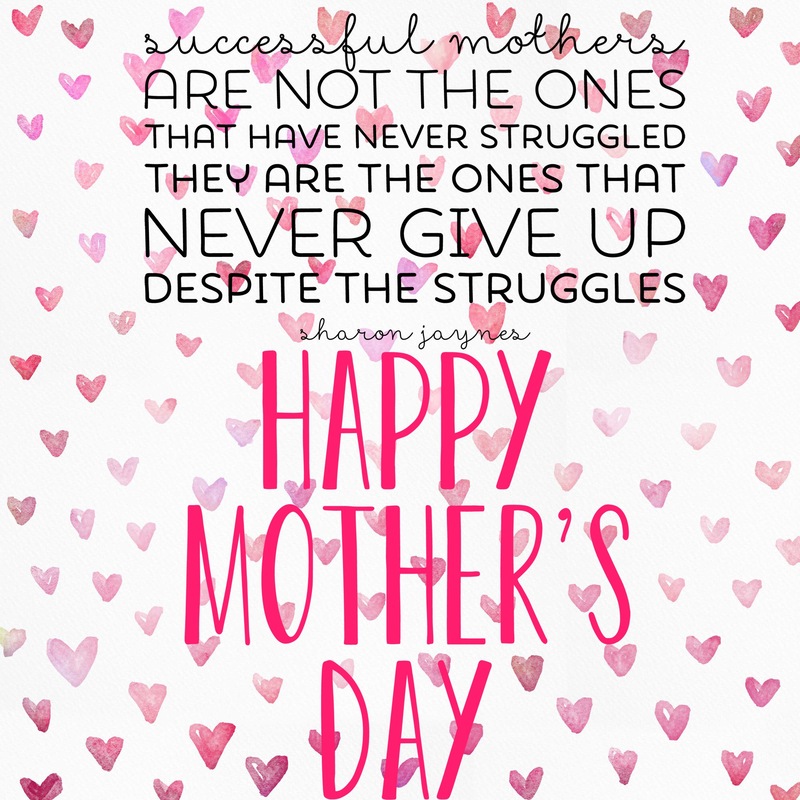 To all the Birth Moms out there, Happy Birth Mother’s Day and Happy Mother’s Day! To all the families out there that have adopted, Thank your child’s Birth Mom and Birth Dad, without them you would not be the family that you are.